LTL stands for Less-Than-Truckload, which involves delivering multiple shipments in one trailer. It’s used when customers don’t have enough freight for a full truckload (FTL), but too much for parcel delivery. LTL fits within Schneider’s First-to-Final-Mile division, in which drivers can choose to deliver full truckloads of LTL freight to terminals (the “first mile”) or multi-stop loads from the terminal to destination (the “final mile”). 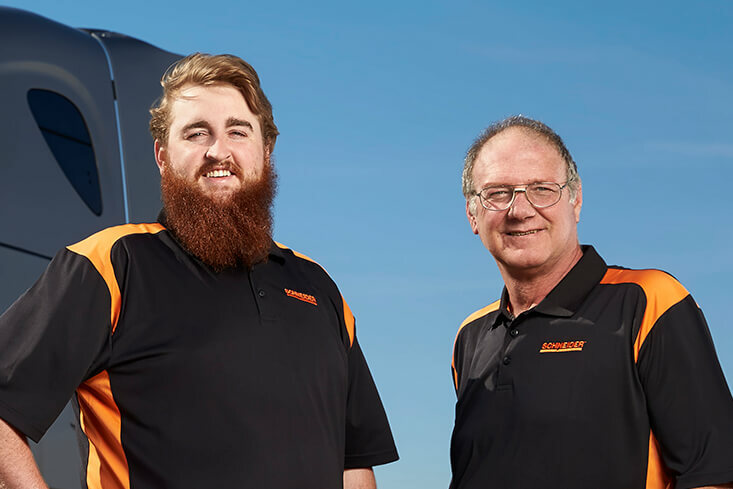 Choose from a huge range of work environments — from Team LTL racking up 6,000 miles a week to Local LTL racking up 60 deliveries a week, and options in-between. Find what suits you best. The extremes are available here too — Team LTL with terminal-to-terminal, drop-and-hook loads with almost no customer interaction, to Local LTL packed with interaction as you install appliances in homes. Consumers continue to fuel the e-commerce explosion by shopping online for even more items, like furniture, carpet and appliances. Those consumer decisions expand your career options. Ride the wave. 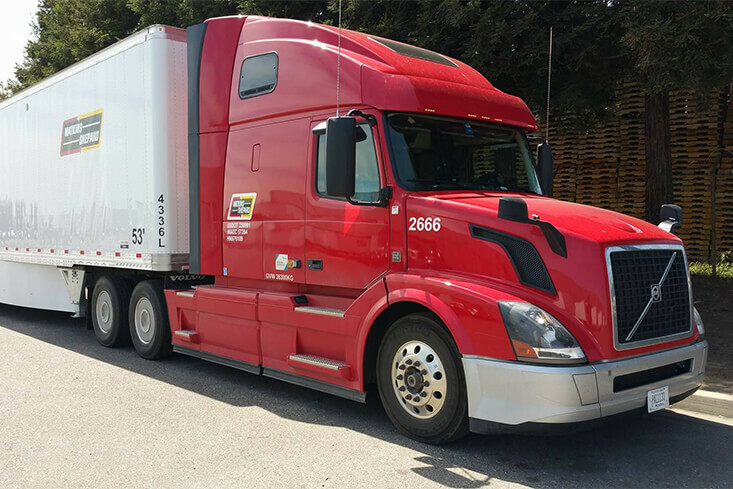 Team LTL at Schneider is the ultimate Team option: drive 5,000-6,000 miles a week almost exclusively on premium expedited lanes, while earning up to $0.65 per mile on all routed Team miles. 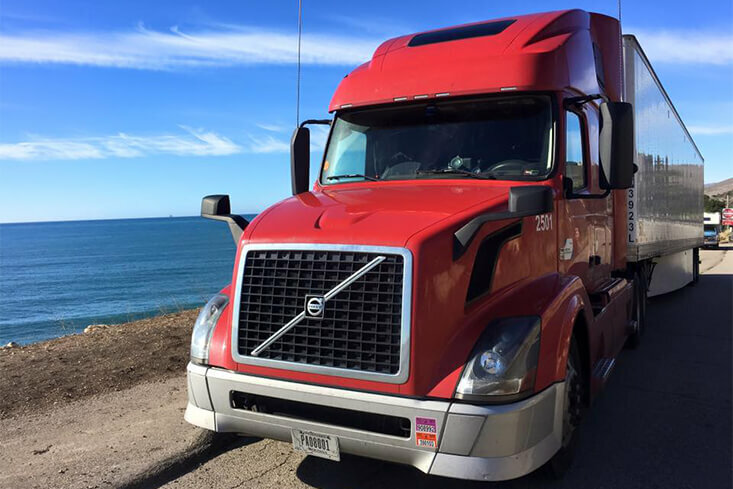 You’ll typically be out for three weeks at a time, but with many closed-loop routes and mostly drop-and-hook freight, you could touch $90,000 per year — each. Again, while LTL typically implies multi-stop loads, that’s not the case for Teams. 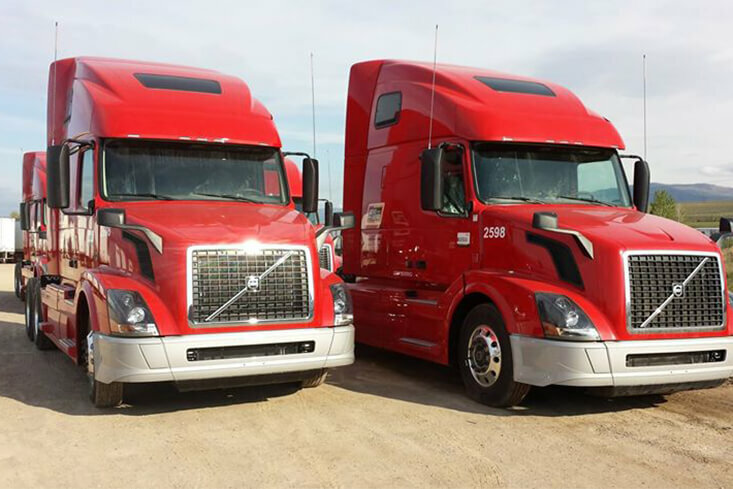 Teams haul full 53-foot truckloads of LTL freight to terminals, where the loads are divided into the multi-stop loads for the Regional and Local drivers to deliver. 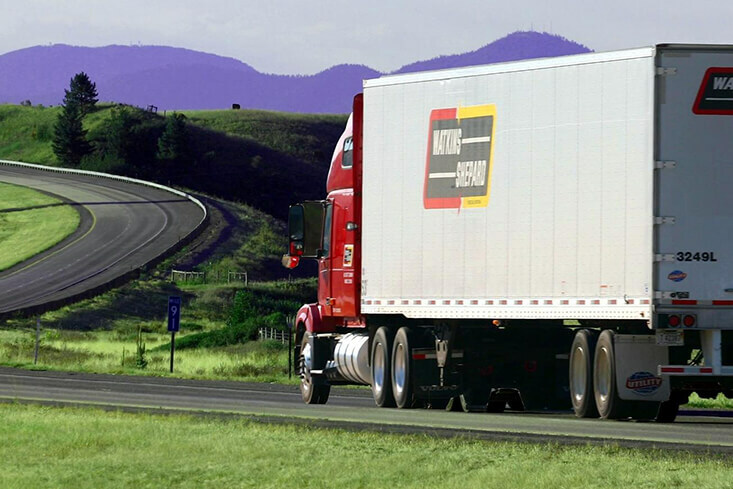 A Dedicated account means you’ll haul freight for one primary LTL customer. Example customers include furniture and appliance companies. 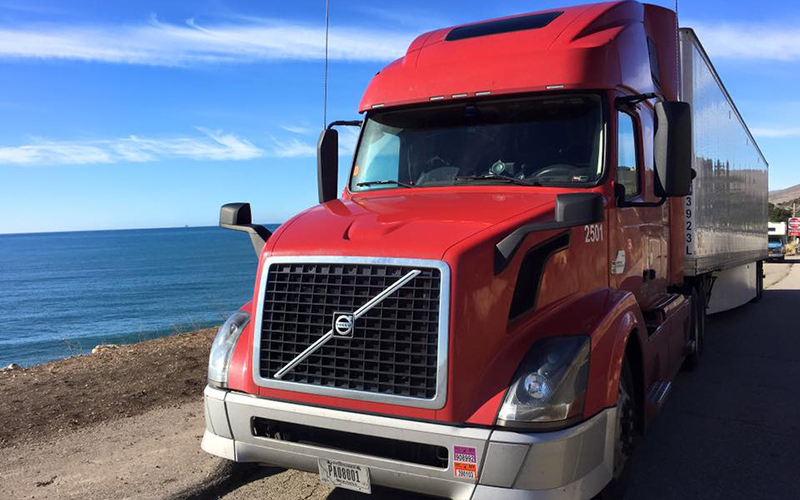 Each shipper’s freight mix, routes and pay packages will vary based on its customer orders, but no matter what, you’ll get to know your customer well and be able to rely on consistent freight, miles and paychecks. 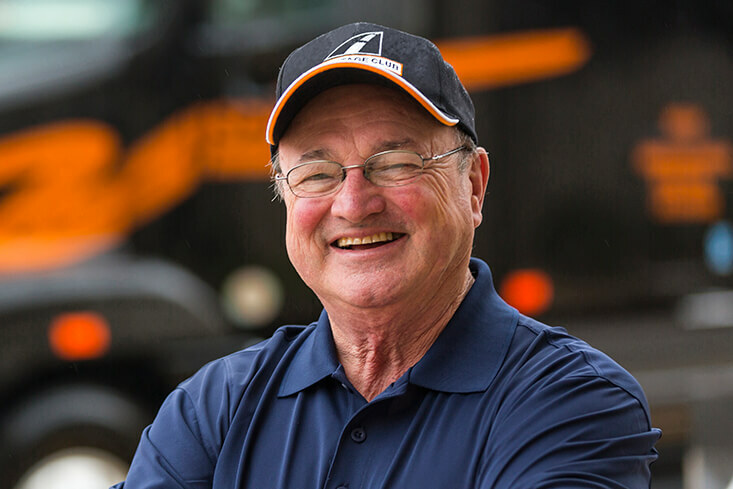 Over-the-Road drivers specialize in hauling freight longer distances, and within Schneider’s LTL division specifically, that means averaging 2,500 to 3,000 miles a week with the potential to hit all 48 contiguous states and earn up to $63,000 per year. A majority of LTL freight is over-dimensional products like furniture and carpet, but you won’t have to touch much of it since you’ll be part of the “first mile” delivery — full truckloads of LTL freight to one of the almost 30 terminals in Schneider’s networks. Regional or Local drivers would tackle the final delivery. Regional drivers enjoy a blend of the high mileage racked up by Over-the-Road drivers and the home time that comes with Local work. For LTL drivers specifically, you can choose to be part of the “first mile” (longer hauls to terminals; mostly drop-and-hook) or “final mile” (shorter multi-stop loads from terminals to customer; usually tailgate/curbside delivery) within your geographic region. You’ll often drive on dedicated routes or lanes, get paid a mix of mileage and stop-off pay and get home weekly or multiple times per week, depending on the specific job and location. 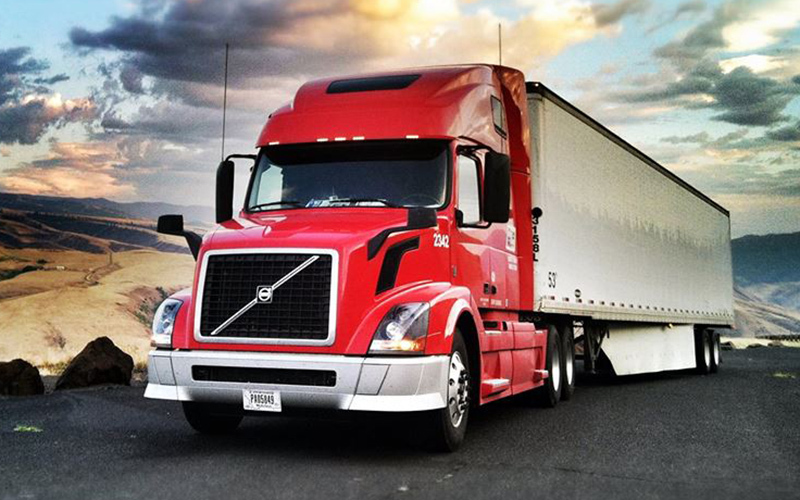 Local drivers stay within a few hundred miles of home, so you can get back there every day. LTL drivers do that by delivering primarily over-dimensional, multi-stop loads from a terminal to stores or homes. Depending on the job, that could be boxed furniture that you deliver to a store dock, or an appliance that you deliver and install in a customer’s home. The customer interaction and changing work environment add variety to your day, and with hourly pay, you’ll be sure to get compensated for every part of the work.